I use coconut oil for so many things, from cooking to makeup remover, to scalp treatments- it’s just a great go-to oil anytime my skin decides to act-out or needs moisture. Buying the right kind/type of coconut oil though, is like trying to find a needle in a haystack. The market is flooded with different companies, types (refined/unrefined/organic/GMO-free etc…) – it’s hard to find the right coconut oil, for the right use. 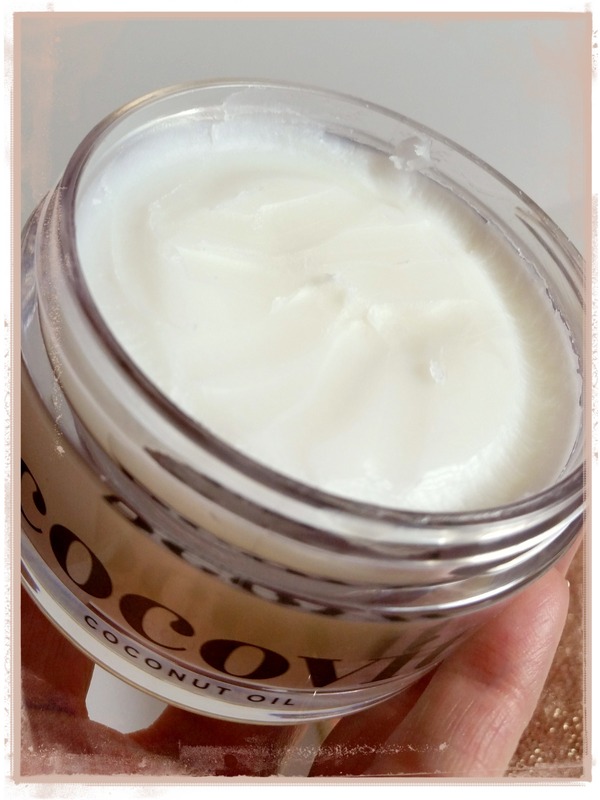 Cocovit Coconut Oil is hands-down the best, high-end, coconut oil I’ve ever coated myself in… For deep skin treatments (hair, nails, dry elbows/heels…) this stuff is gold! And trust me, when it comes to coconut oil, I’ve tried easily many a dozen over the last decade… It’s silky, no lumps, and melts instantly when heated on skin. 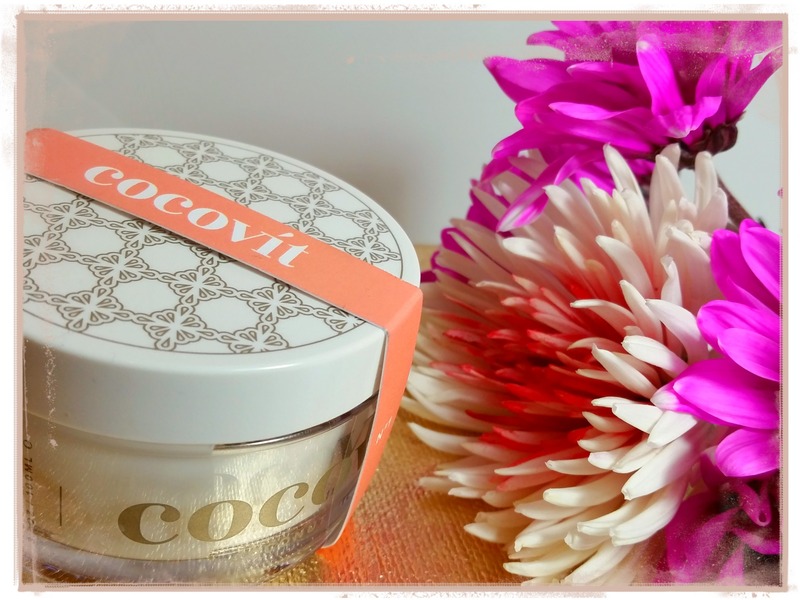 Cocovit exceeded my expectations, my skin absolutely loves it. Its replaced at least 3 other products in my beauty cabinet; now I can’t live without it. I’m already planning another order, it’s a gem in a jar. I give it five out of 5 stars. 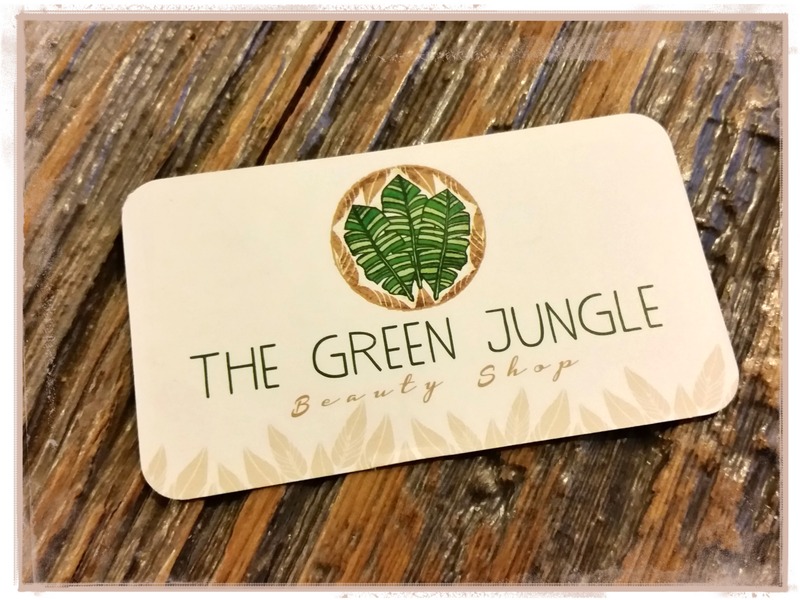 It treats my dry skin instantly, leaves behind no greasy feeling, and the lingering smell is beyond winning. I want jars everywhere now: purse, work, medicine cabinet… Cocovit is a prime example that when using high standards and new levels of processing, you’re achieving natural beauty, the way nature and your skin intended. It’s well worth the price because you’re buying one of the few hottest, purest, richest, coconut oil’s on the market. This oil can be used for so many things, it’ll save you money in the long run. If you already use coconut oil, you know what I mean, but Cocovit is a little more dense and heavy than your average oil. Being so thick you almost have to scrape it out, but as soon as it hits your skin, it starts to melt. It takes no time to be fully absorbed either. From the moment I unwrapped and sniffed-in my Cocovit, I knew I was in for a treat. It’s the sweetest, strongest, and purest coconut oil I’ve ever smelt. I want to eat myself after applying it. I sneak it into my beauty regime wherever I can: after a shower on my body, on my face (doubles-up as a great makeup primer too), on split-ends, and it’s a convenient hand lotion. 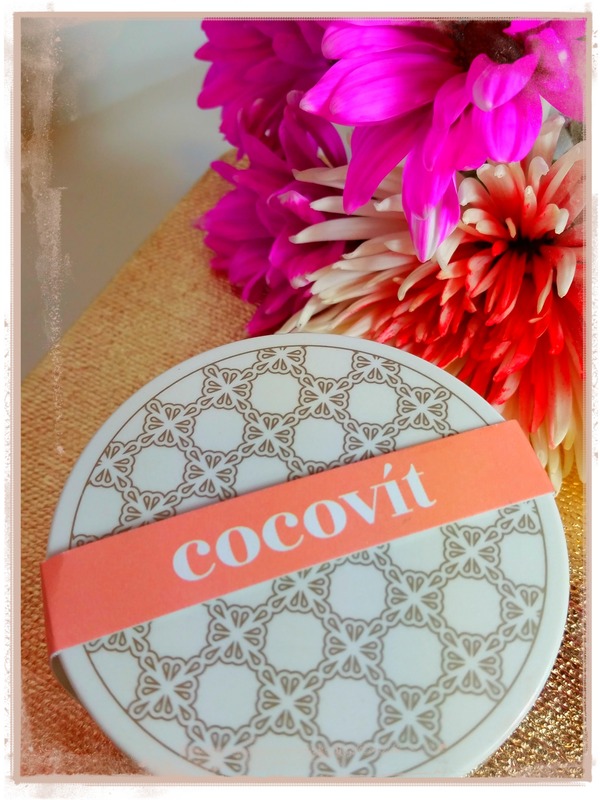 Cocovit and all it’s splendor is a super versatile, premium product any avid green beauty freak should have in their arsenal. This is one of those products my entire body is thankful for, inside & out. I love Cocovit, I hope you get to try it too! Thanks Tianna! We definitely have a few products fav’s in common 🙂 Appreciate your support & the read !! Great web websitewebsite! It looks really good! Keep up the great job!